Last year was a busy year! In August 2016, L. Shapley Bassen’s novella “Showfolk” was featured in The New Frontier by Inkception Books. In September 2016, her short story “What Can the Matter Be?” was featured in The Kenyon Review website. And in February 2016, her short story “Portrait of a Giant Squid” was featured in The Austin Chronicle website. But now in 2017, all 3 stories and more are gathered together in her new collection Showfolk & Stories by Inkception Books! Eight portraits of players onstage and off. Eight stories about New York. Stories of theatre life in the 1980’s. Including “Showfolk”, “Yesterday”, “Portrait of a Rotary Phone”, and “Portrait of a Giant Squid”. Plus 4 bonus royalty-free scripts for performers! 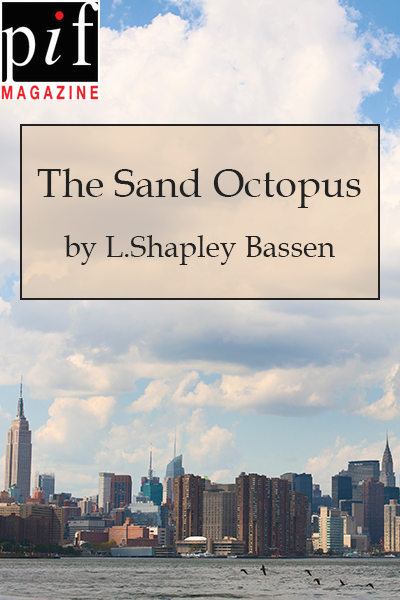 Author L. Shapley Bassen brings together a new and fresh collection of shorts and scripts. 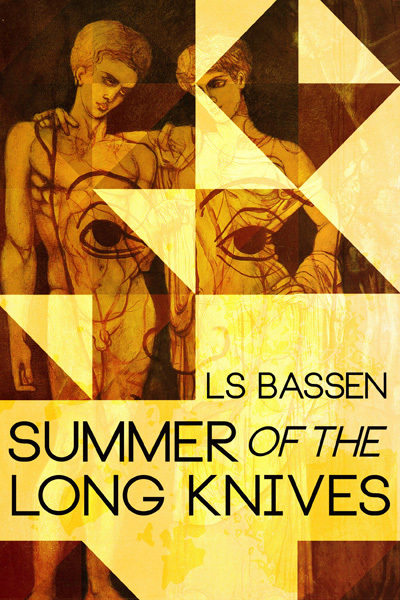 As a finalist for the 2011 Flannery O’Connor award and native New Yorker, Bassen gives us theatre folk, 1987, and life in the Big Apple. She is a winner of the 2009 APP Drama Prize and Mary Rhinehart Fellowship. L. Shapley Bassen’s novella “Showfolk” is featured in The New Frontier: Short Fiction and Poems for an Old and New World by Inkception Books. Stay tuned for more of her stories in Showfolk & Stories coming from Inkception soon! Thirteen award-winning poets and authors celebrate the journey of the human soul from birth, to death, on the road, and through time. From the Pacific Northwest to Texas, London, India, and Russia, these authors tell of struggle, adventure, and modernity. 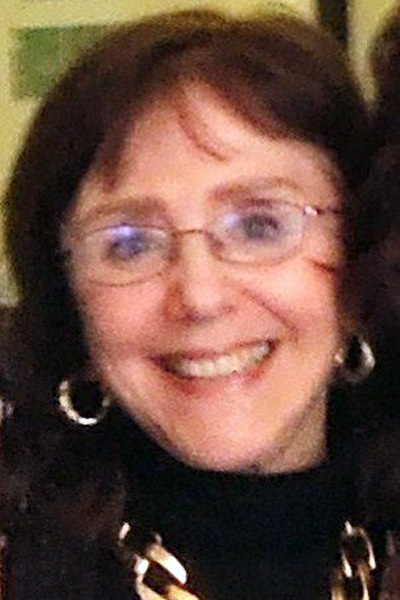 Editor-in-chief Jennifer Steen. 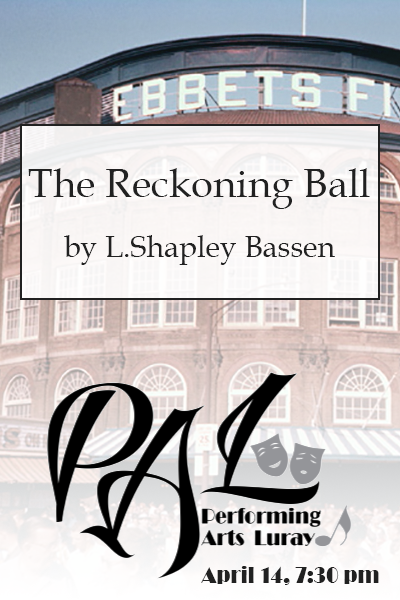 Authored by Phillip Larrea, L. Shapley Bassen, Liam Hogan, Ashley Campbell, Ian Rene Vignes, Vixyy Fox, Kay Elam, Nemanja Krstic, Jim Lester, Rachna Lavanya Saxena, James Seals, Cathy Madson, and Elissa Richert. Two Cities Review had the pleasure of publishing some cross-genre work we absolutely love in our first issue – poems by L. S. Bassen within artwork by Mike Stanko. These works are part of a collection called “Scene & Said” and are stunning in their visual quality and poignant words. To read them for yourself, see the image below or take a look back at our original issue. We had the pleasure of interviewing both artists about their work together. We hope you enjoy hearing what they have to say. I’m b-a-c-k! 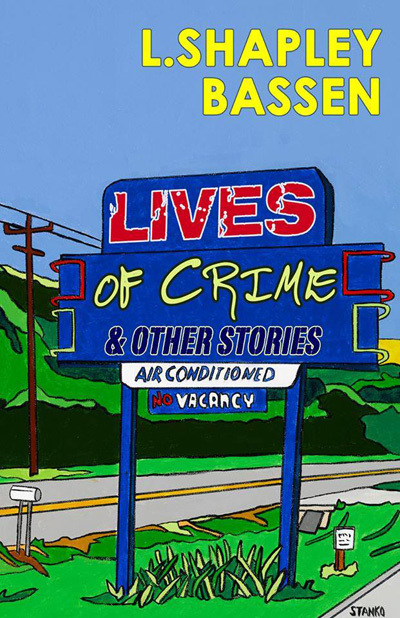 My short story collection “Lives of Crime & Other Stories” is now available at two places: Amazon and CreateSpace! On August 23, Texture Press announced the forthcoming publication of my short story collection “Lives of Crime & Other Stories”. Arlene Ang thanks Mike Stanko for the use of his vibrant artwork for the cover. Stay tuned for details!